Greetings, Loyal Reader. I thought I’d start a GringoPotpourri photo contest of sorts. From time to time I’ll post pics of your favorite gringo for you to guess where I am on the planet. I could be in Mexico, I could be at Yosemite, I could be in an ocean somewhere. I am looking for a city, state (if relevant), country and monument or wonder name (for example: Eiffel Tower, Paris, France or Yellowstone National Park, USA). Be as specific as you want. I hope you’ll log in to WordPress with your guesses. The first pic, posted below, is pretty easy (I think)…but they WILL get harder. There aren’t any prizes – at least not yet – besides the satisfaction of guessing correctly. Still…don’t be shy. You got it Craig! 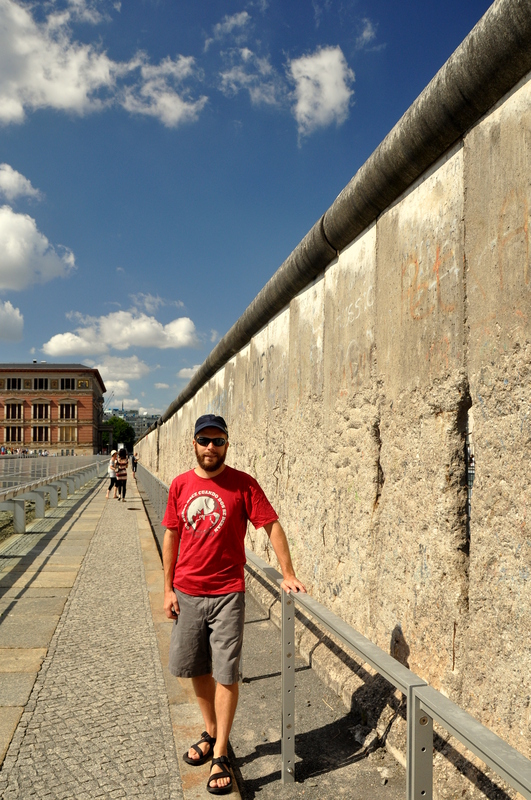 Follow-up question: Which side am I standing on here – East or West?